some other egg dish that you can prepare at home EGG BIRYANI, EGG CURRY, EGG BHURJI, EGG PARATA, EGG FRIED RICE. one medium size chopped onion. one medium seize chopped tomato. chopped green chili – 1 tsp. red chili powder – 1/4 tsp. 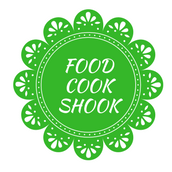 Heat some cooking oil in a thickly coated frying pan. add freshly chopped onion and saute in low flame.untill it starts looking little golden brown and soft. next, add chopped green chili and chopped tomatoes and mix it well, keep the flame low for 2 minutes. once tomatoes turn soft, start adding red chili powder, turmeric powder, and salt and mix it well. after cooking for more 2 minutes in medium flame take the mix out in a plate. In a big size, bowl breaks eggs and also add onion, tomato mix that we prepared and start whisking the mixture. know use the same pan if required add some oil and heat the pan. add beaten egg mix in a pan keep the flame low. from top add grated paneer evenly. after 2 minutes from one side start rolling Omelette. keep cooking omelet side by side more 2 minutes. 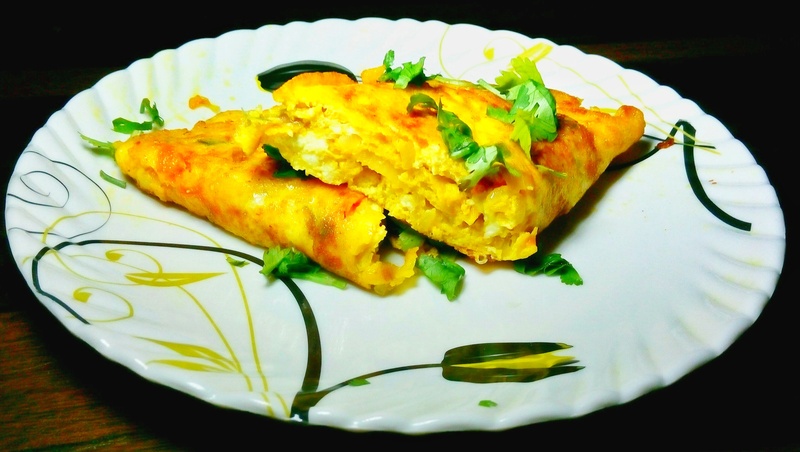 your Egg Paneer Omelette Recipe is ready to serve. YOU CAN ADD GRATED PANEER WITH ONION ALSO AND SAUTE IT AND PREPARE THE MIXTURE ALONG WITH ONION AND TOMATO, AND LATER ADD IN THE WHISKED EGG. YOU CAN ALSO ADD CAPSICUM ALSO DURING PREPARATION OF ONION, TOMATO MIX.